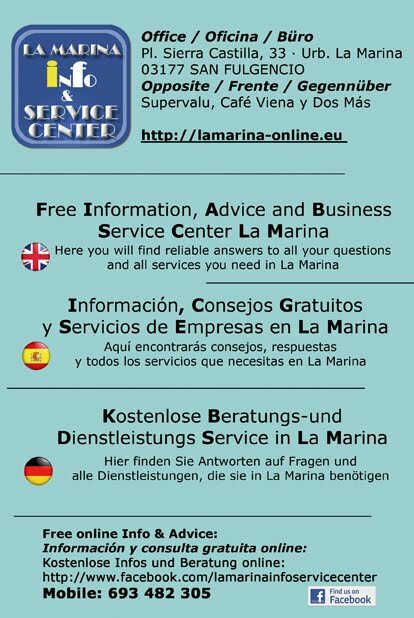 Here we offer you all the services you need, all companies are listed here work for over 10 years with us and offer quality service and warranty. In addition, a staff member will be free at your disposal for you to translate your customer requirements. Copyright 2013© CELINE POWER®INTERNATIONAL S.L.